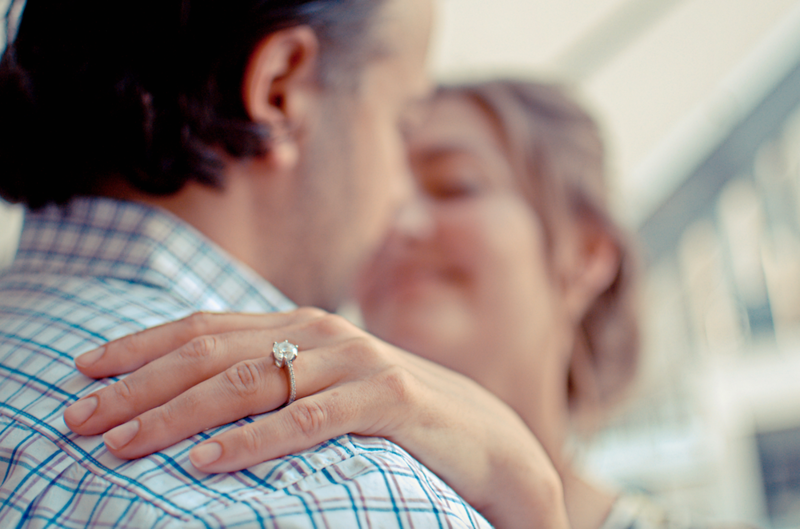 If your significant other is a traditionalist, with a classic dress sense, there are a variety of engagement ring styles you could choose from. The ideal style of ring is bold without being flashy, and simple without being unimaginative. In order to capture the timeless elegance of a traditionalist, a solitaire, halo and trilogy are the best options to exude classic sophistication. Solitaire engagement rings are timeless, stylish and perfect for any woman. 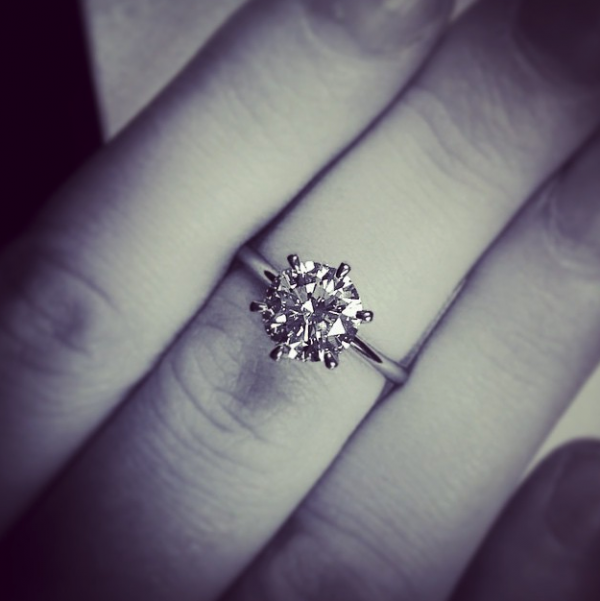 This classic style looks beautiful with a diamond of any size or shape set in any colour metal. Suitable for all lifestyles and tastes, a classic round cut diamond set in a 4 claw or 6 claw platinum setting exudes sophistication and class. Halo engagement ring settings add an extra dimension to the traditional solitaire setting, featuring a ‘halo’ of smaller diamonds surrounding the centre stone. 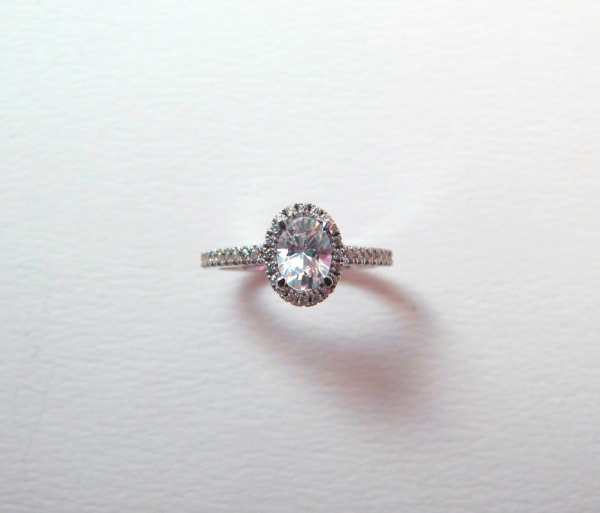 This setting, particularly set around an oval or round cut, is ideal for a traditional lady. 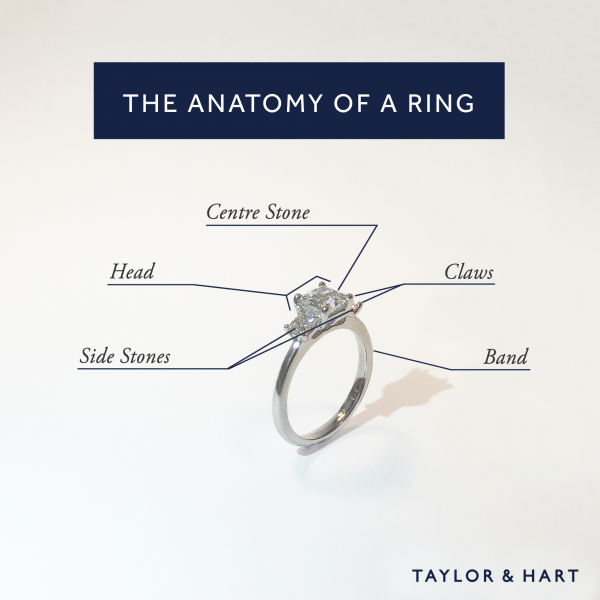 A central stone surrounded by a halo creates a visually impressive ring that also gives the illusion of a larger centre stone. Trilogy engagement rings feature a centre stone, with two smaller stones that flank either side. 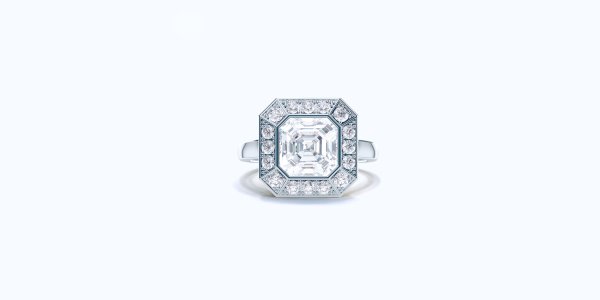 Beloved by stars such as Grace Kelly, the trio is reminiscent of old Hollywood glamour. To add an out of the ordinary element to this otherwise traditional style, make a statement by using coloured side stones. 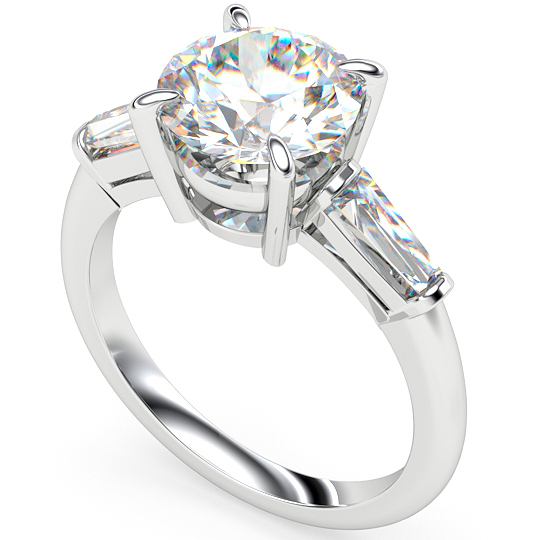 This would add a further dimension to your ring while retaining its classic style. If you can’t decide between a classic solitaire or an elegant trilogy, a solitaire with flanking tapered baguettes makes the perfect alternative. An elegant centre stone in ideally a curved shape such as an oval or a round, is delicately enlarged through the use of tapering baguettes either side. Creating a sizeable, yet elegant aesthetic to your ring, tapered baguettes are classic and sophisticated. 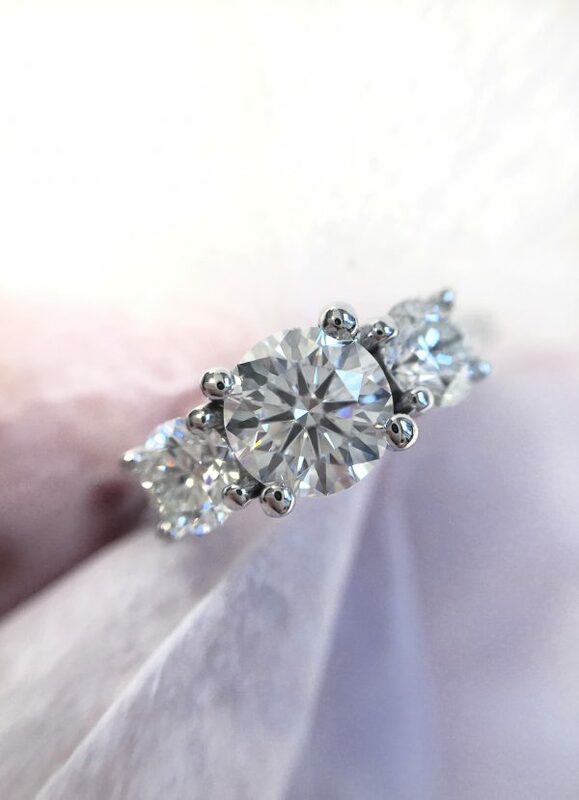 For a more bespoke ring, you could try half moon, trapezoid or pear shaped side stones to add a unique element to an otherwise classic ring style. Our classic engagement ring collection features a variety of these engagement ring styles, with different diamond cuts and metal choices. Alternatively, if you want something entirely original, contact us to discuss your design ideas with one of our experts and create your own ring.